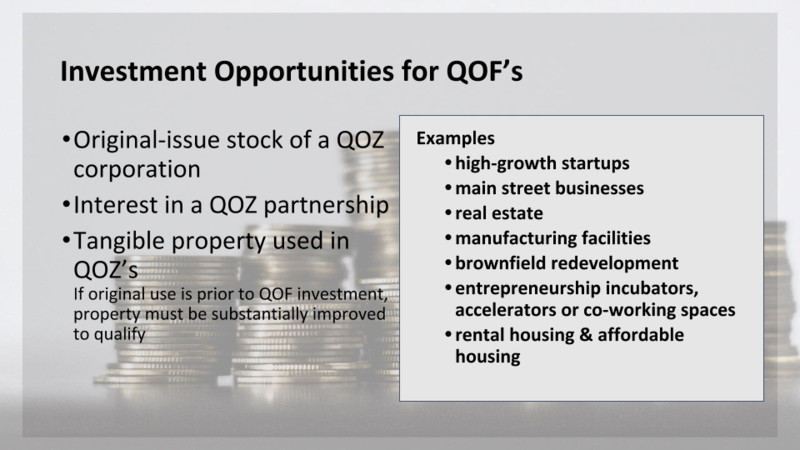 The Opportunity Zone program offers tax incentives to citizens who re-invest their unrealized capital gains into Opportunity Funds dedicated to investing in designated, distressed census tracts. 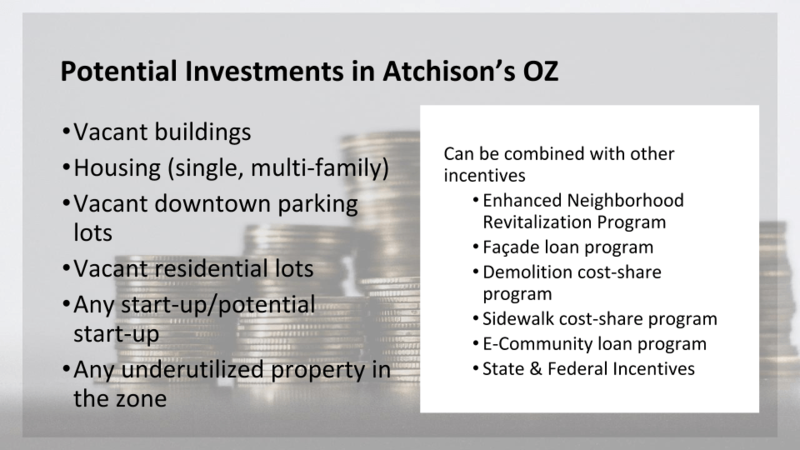 Atchison has several Opportunity Zones that are eligible to receive investments to spur economic growth in our community. 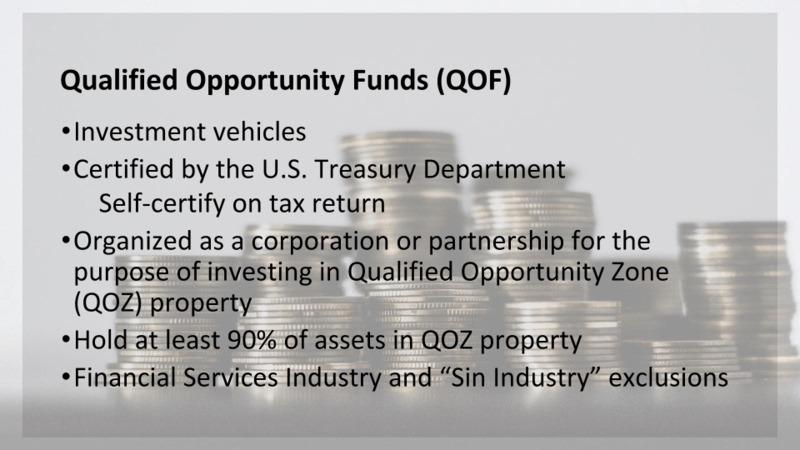 For the investor, the Opportunity Zone program offers tax incentives on capital gains taxes when the gain is invested in a Qualified Opportunity Fund and maintained for a period of at least five years. 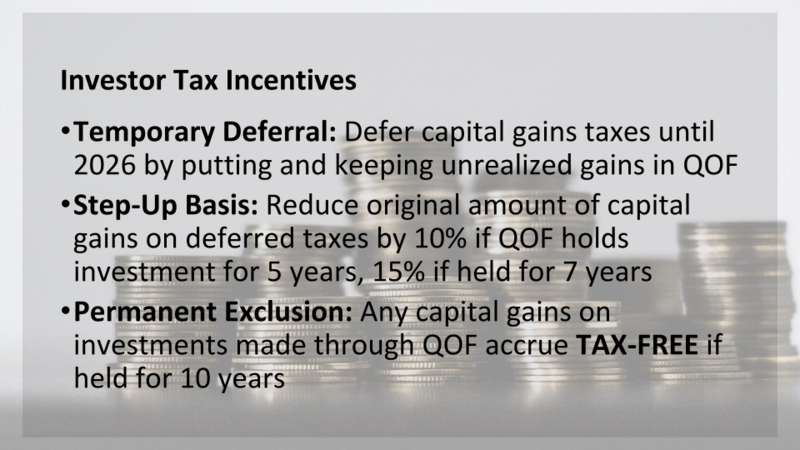 Investors can defer tax on any prior gains invested in a Qualified Opportunity Fund (QOF) until the earlier of the date on which the investment is sold or exchanged, or December 31, 2026. 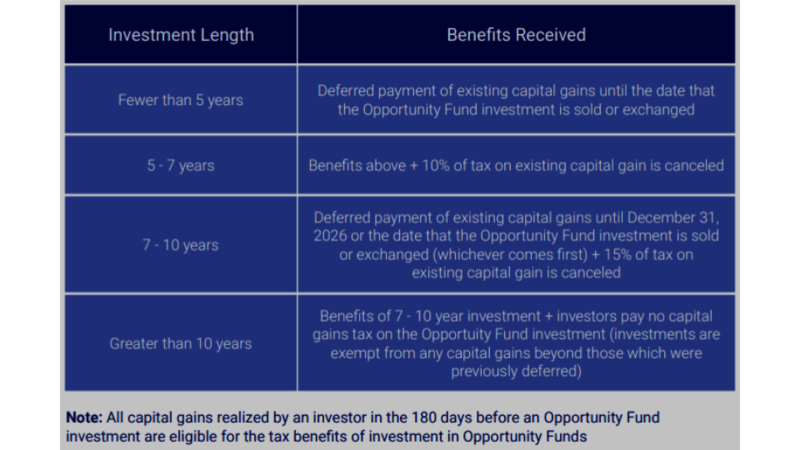 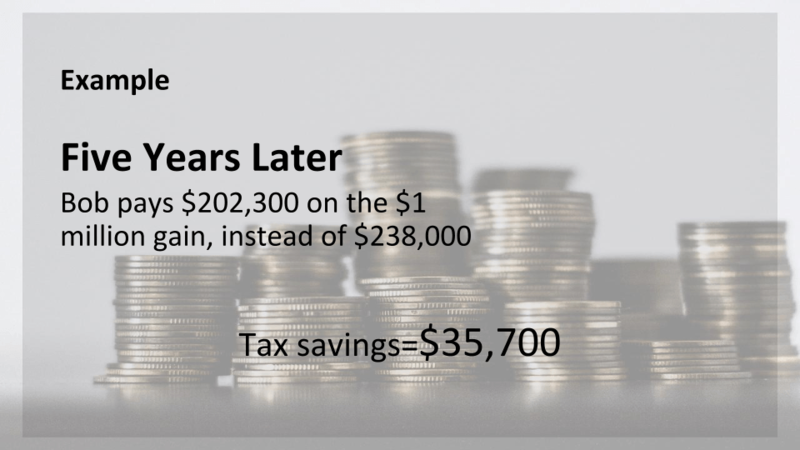 If the Qualified Opportunity Fund investment is held for longer than 5 years, there is a 10% exclusion of the deferred gain, after 7 years, the 10% becomes 15%. 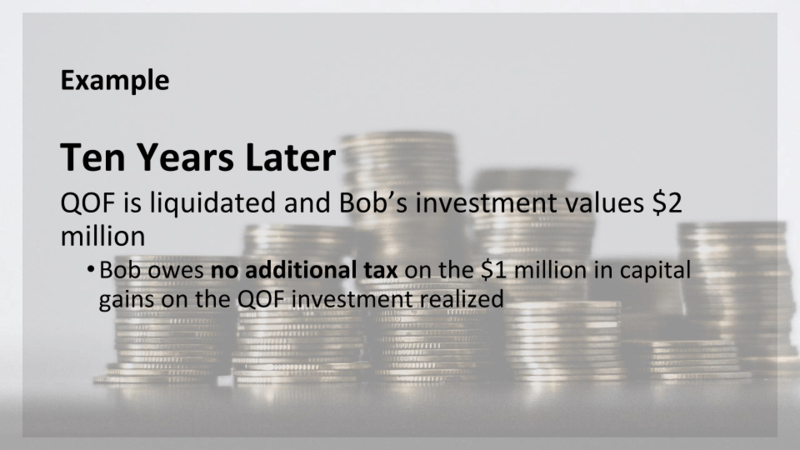 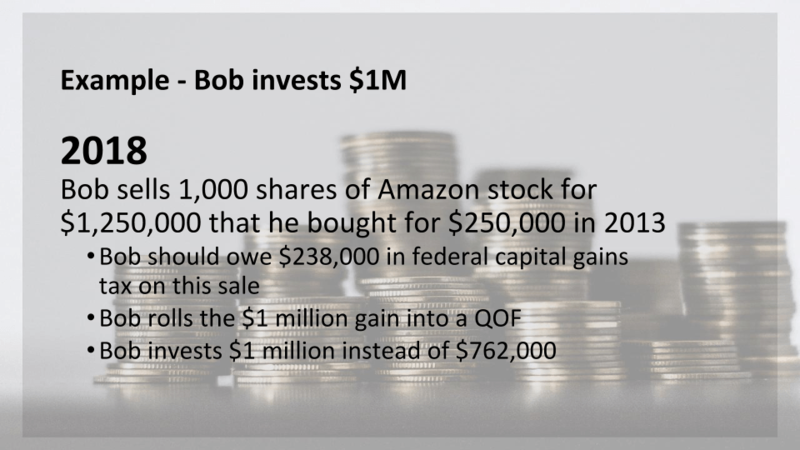 Additionally, if the investor holds the QOF investment for at least ten years, the investor is eligible for a permanent exclusion from taxable income of capital gains accrued on the QOF investment. 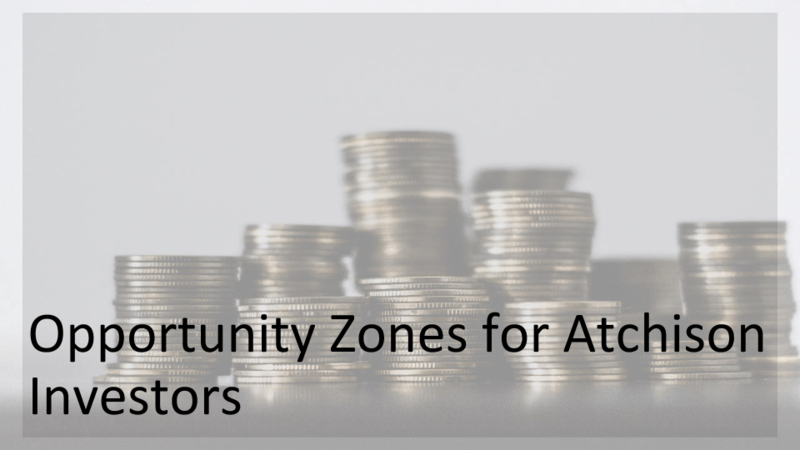 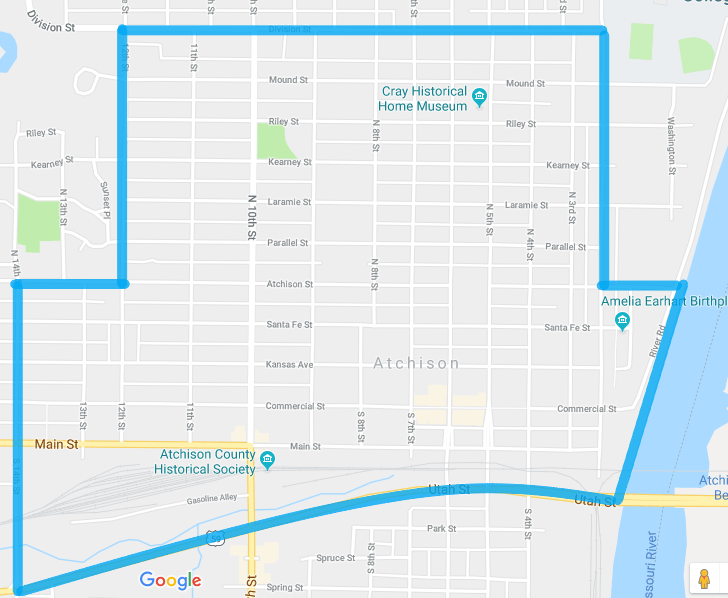 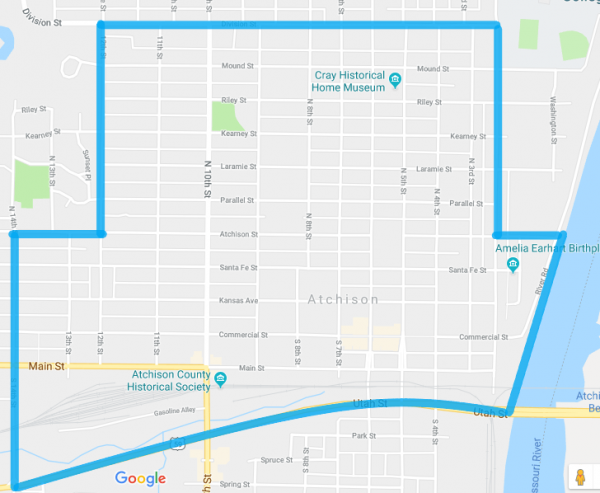 Opportunity Zones offer Atchison citizens the opportunity to invest back into their communities and proactively be a part of the solution to problems such as housing shortages, lack of jobs, and business development.